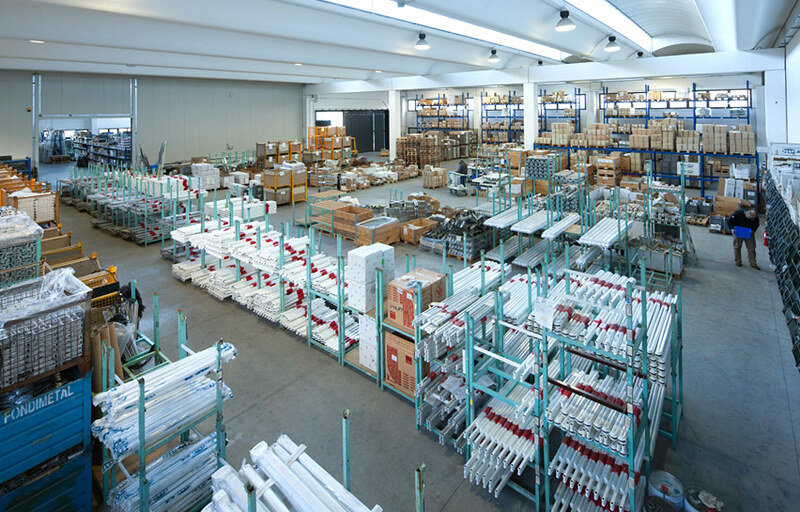 2,500 square metres of storehouse dedicated to the storage of accessories and assembly of sun awnings arms. 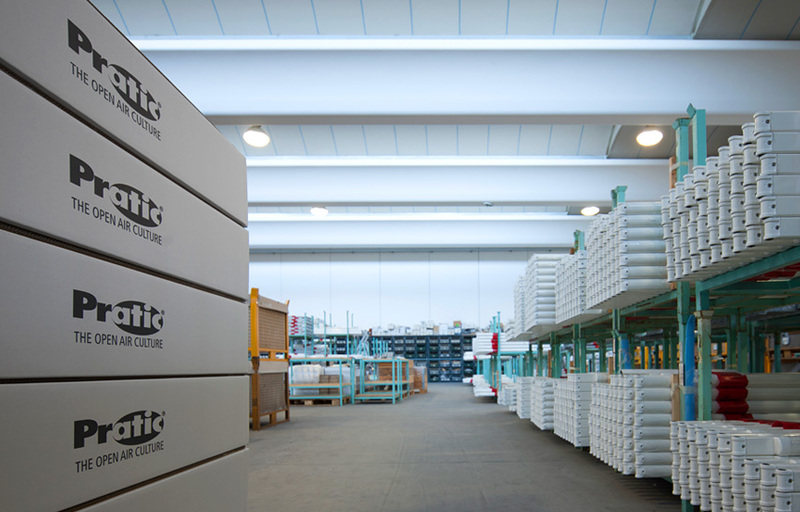 This area is an addition to the 10,800 square metres of the manufacturing department and administrative headquarters in Fagagna. 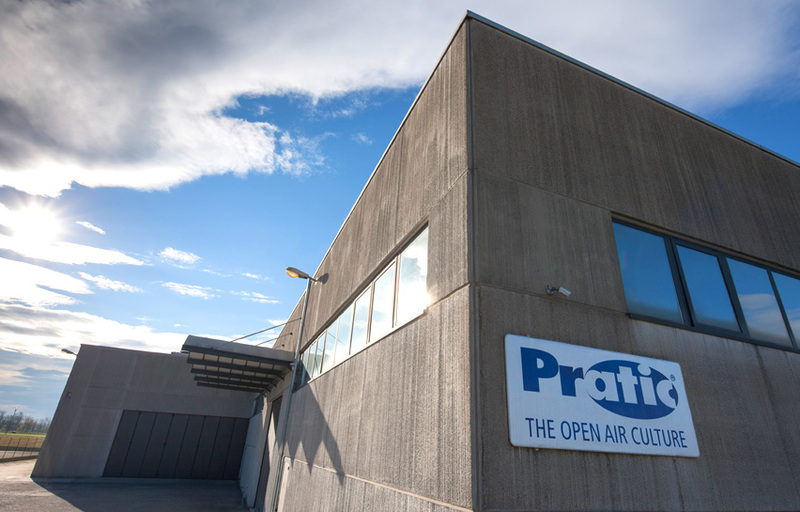 With this building, Pratic complex reaches a total of 13,300 square metres, on an area of 80,000 square metres.